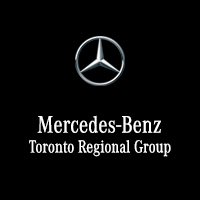 with genuine Mercedes-Benz wiper blades. Drive confidently in any weather and see clearly. 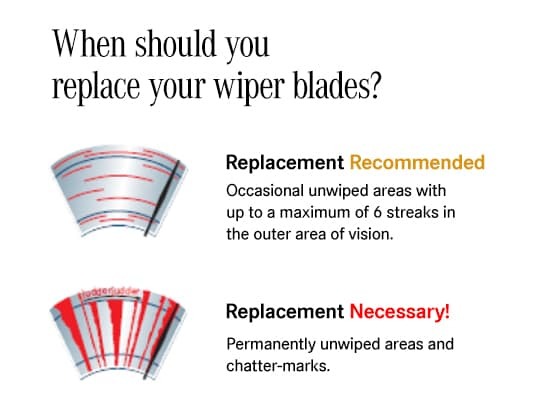 Regular replacement of the wiper blades is the decisive factor for sustained, high-quality wiping performance. Speak to your Service Advisor to ensure your wiper blades are up to task.